When asked about the differences between softball and baseball, what are the first disparities that come to mind? For most, the common answers would be the field dimensions, style of pitching, and ball size. Let’s look even further. What are those terms that you would only hear walking around a softball complex but never at a Major League ballpark? In the panic era of college softball, where young women are recruited and committed as early as their eighth grade year, one softball player committed "late" as a senior, broke records, led her team in homeruns, and represented her team and school for an Espy award for “Best Upset” at the 2010 ESPYs. 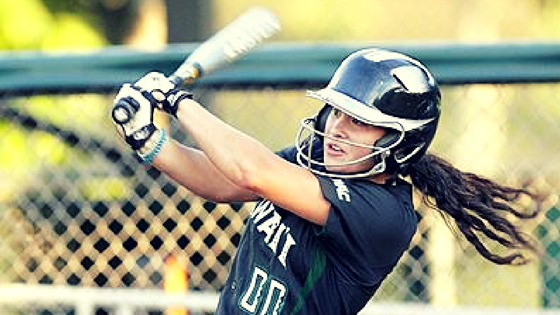 Kelly Majam Elms, graduate of University of Hawaii, boasts a college career batting average of .335 and fielding percentage of .992. Not to mention hitting thirty homeruns in her freshman year. She generously took some time for us to interview her and share her thoughts on committing "late." As new players take the field in practice with the start of a new year, team chemistry will be important. But why leave team chemistry to chance? Coaches have the responsibility to give their best efforts to understanding each player to effectively motivate each one, and collectively influence the entire team. Each player displays different strengths and weaknesses, and thanks to the DiSC test assessment, we can boil down a myriad of personalities into four basic behavioral profiles: Dominance, Influence, Steadiness and Compliance. Here's the breakdown of what many softball coaches have seen break down on the field -- Popup Priority. 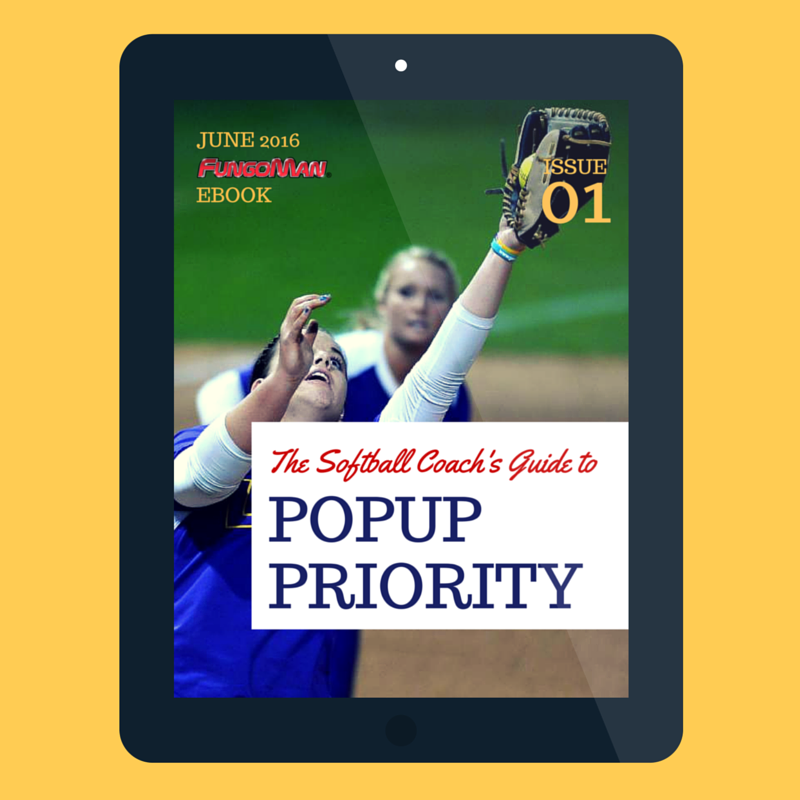 The ebook below will give you access to the best explanation of popup priority -- and it's organized in a way that makes it clear how each player should respond to any popup on the field. Collisions and drops begone! Fastpitch softball is a hot topic today. People are acknowledging the sport for its level of competition, advancement in technique, and even women's empowerment. 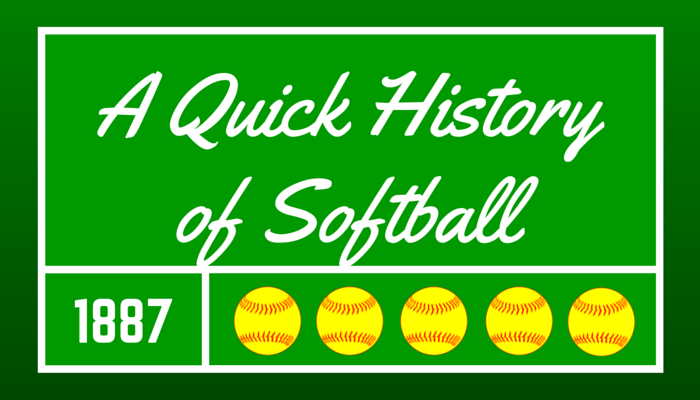 But what do your players know about the history of the sport? The truth is, that depends on who's coaching them and providing solid knowledge of the game. 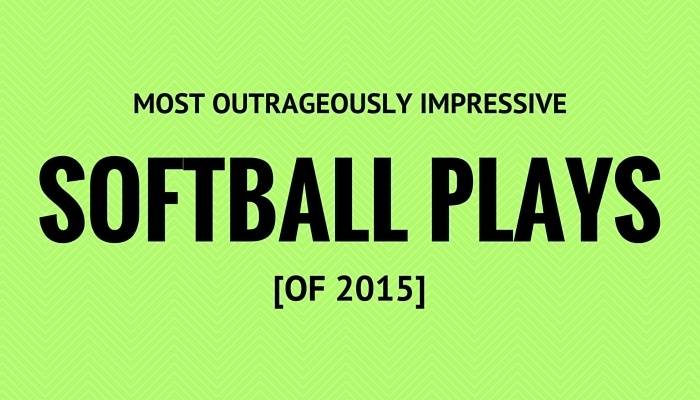 Check out this infographic that every softball player should add to her repertoire. 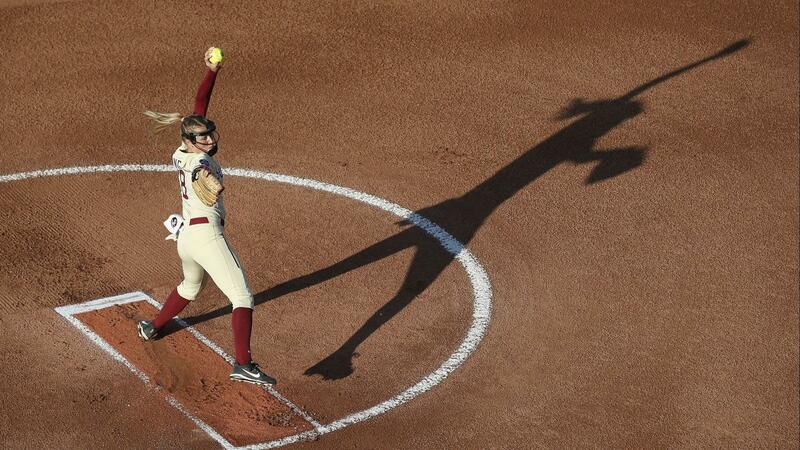 Monica Abbott is breaking the mold in the best way. In case you missed it, she just signed a record $1 million dollar contract with Houston's Scrap Yard Dawgs. It's so easy to be excited for this gold medalist not only because she's an incredible athlete, but because she's carrying a message for a new generation of young softball players that's worth your attention. 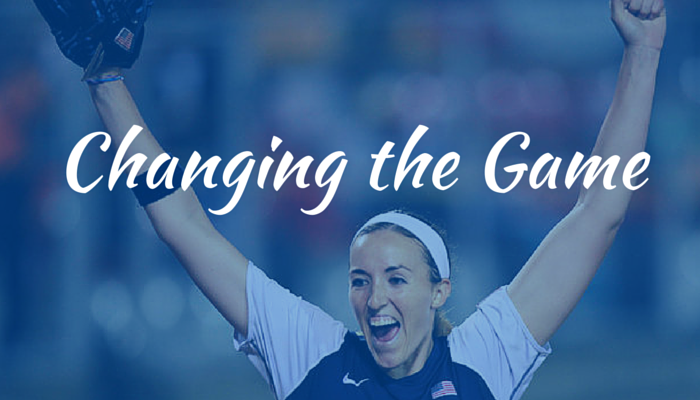 Her story is one to share with your team, your coach, and your daughter. 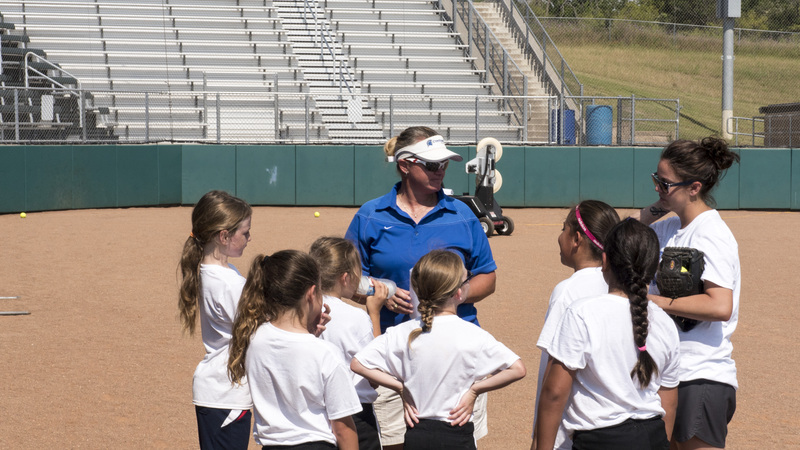 Fastpitch softball has a way of its own when it comes to the language you hear between players, coaches, and parents, but if you're a newcomer to the sport, you might be left a little in the dust. How bout some context? We're here to take a second look at the slang tossed around in fastpitch that folks outside fastpitch have no clue about. You might think twice about the words you take for granted in this game the next time you casually mention "good girls steal." When the Amateur Softball Association of America showed up at the 1933 Chicago World's Fair, I don't know if they knew just how aggressive softball would become today. And when the International Softball Federation came on the scene, I don't know if they could have anticipated how competitive fast-pitch softball would look by 2016. You've probably heard of the phrase "iron will" -- someone who uses struggle, loss, challenge, and failure to help their determination or performance gain even more momentum. The methods behind such mental strength are simple, and they're totally effective for coaches to get the results they want from their players. So what does an "iron will" kind of softball player look like? 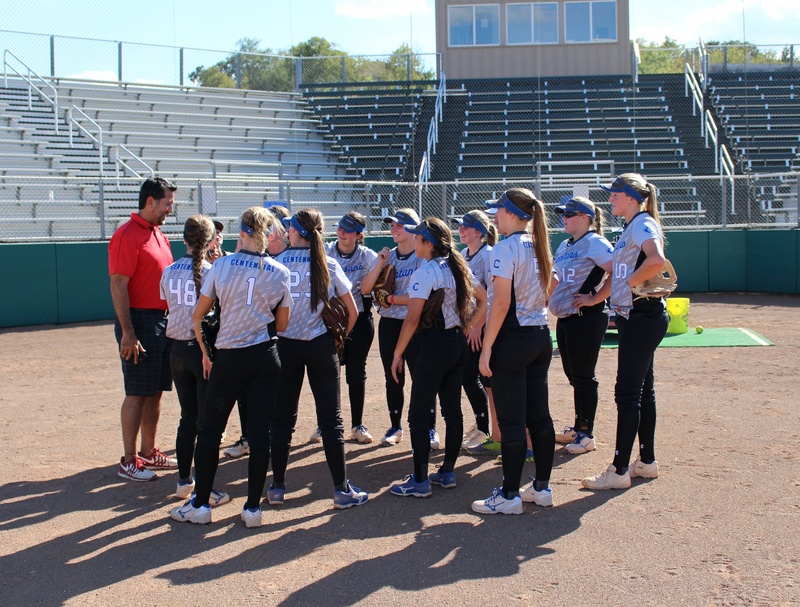 A player with that kind of tenacity, according to mental toughness softball specialist, Dr. Alan Goldberg, combines their past success and failure with focus on the main thing. Every softball coach wants to make winners out of his or her players. Coach Candrea just happens to be a seasoned college and Olympic coach in the business of making champions. 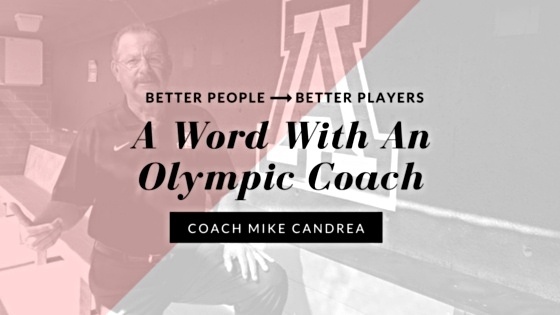 With 1,500+ collegiate wins, 24 appearances in the NCAA College World Series, 8 NCAA National Championships, and Gold and Silver Olympic Medals under his belt, we think Coach Mike Candrea is pretty much golden through and through. And it's NOT just because he's a winner. Coach Candrea epitomizes what it means to be an excellent coach on the field and in life. perfect the art of practice.